We offer a full range of brake repair services. ABS, TCS, Stability control lights on. Squeking, grinding, pulsating, soft or hard pedal, or brakes just don’t feel right. Our professionals know how to diagnose and repair any of those issues. Whether you drive a Car, Truck or SUV, our mechanics strive to ensure that your vehicle will be performing at its best before leaving our shop. 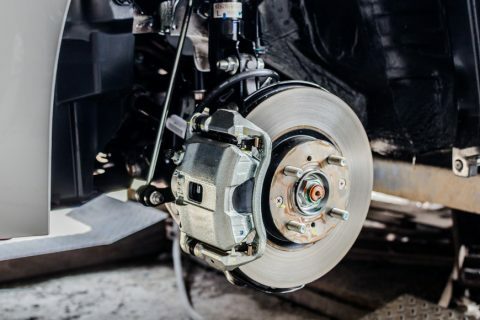 We can help you with everything from a brake pad replacement to a complete brake system upgrade. 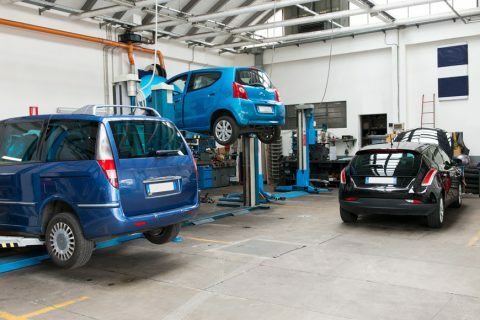 We repair both Import and Domestic vehicles.